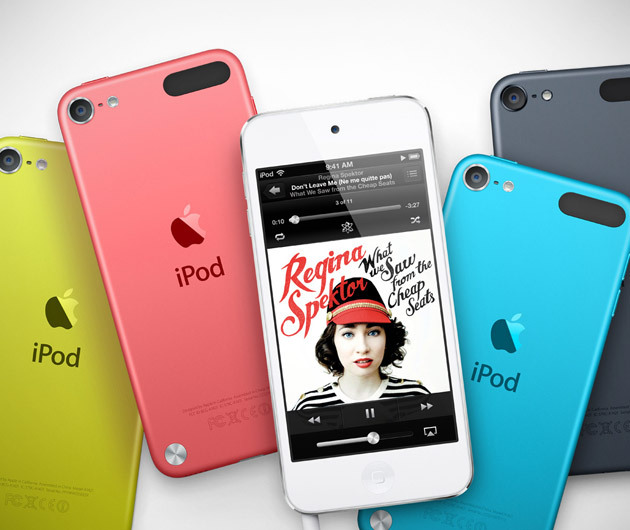 Designated by Apple to be "engineered for maximum funness," the iPod Touch 5 is a bright way to enjoy music, videos, and more. The super thin aluminum body makes it so unnoticeable when in your hand or pocket while the bright color case brings attention wherever you are. It offers the user a 4-inch retina display, iSight camera, and the new iOS 6 that is packed with hundreds of new features.